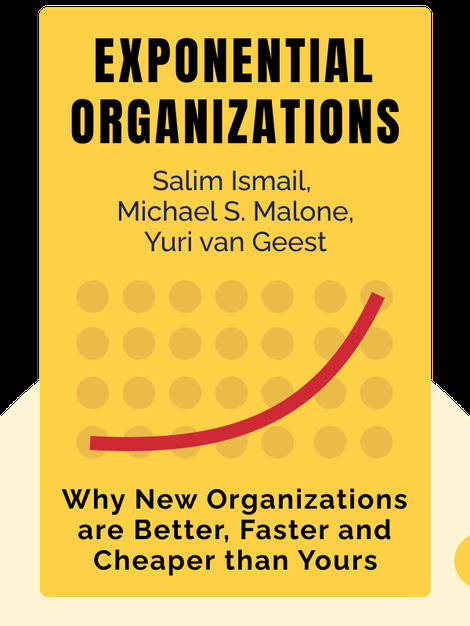 Exponential Organizations offers an expert look into this new, critical form of company organization that the authors contend will soon become an industry standard. 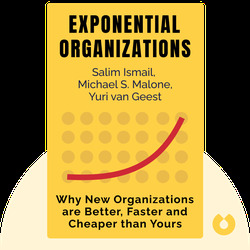 You’ll learn exactly what an exponential organization, or ExO, is and how you can build your own. Companies like Uber and AirBnB are some top examples of ExOs; if your company wants to survive, you’ve got to adapt. Formerly a vice president at Yahoo, author Salim Ismail is now the founding executive director at Singularity University. Michael S. Malone is a prominent technology writer who has written nearly 20 award-winning books and has been featured in The Wall Street Journal. Yuri van Geest is an international keynote speaker and has served as a consultant for Google, Heineken and ING Bank.